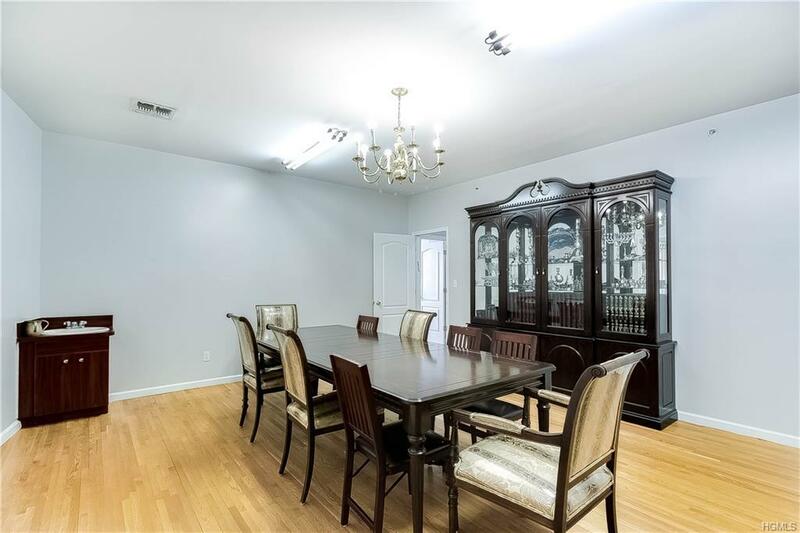 3 Story Condo In Prime Location! 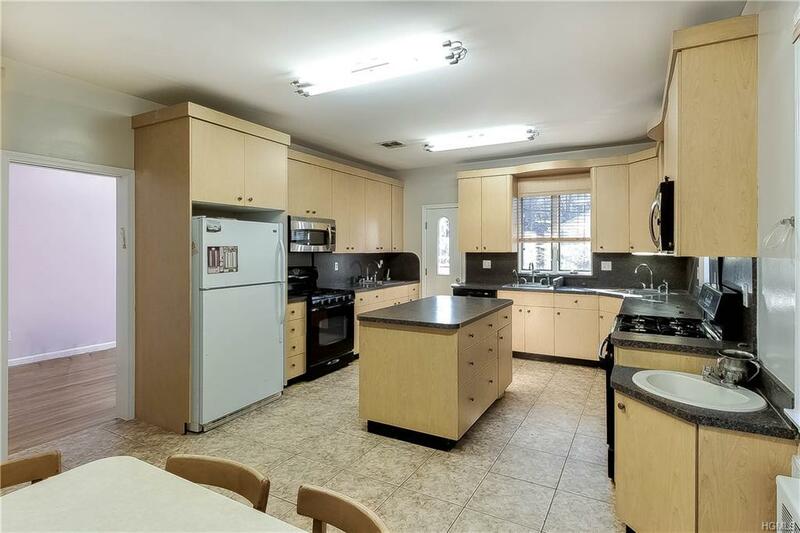 This home boasts 2 legal units, the main unit features over 1,500 sq ft living space including an eat in kitchen, an elegant dining room, a family room leading to a large porch, a big study room w/ skylights, 5 well sized bedrooms a master bath plus another 2 full baths, a laundry room and a 10x10 built in shed. 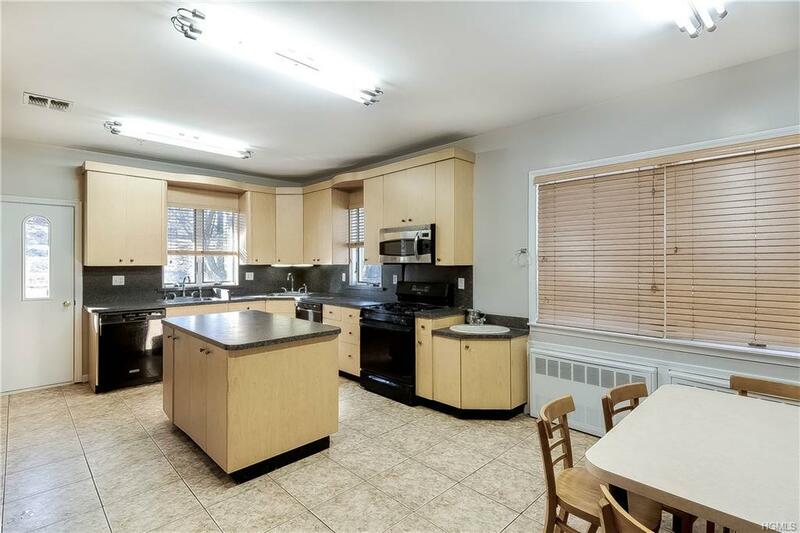 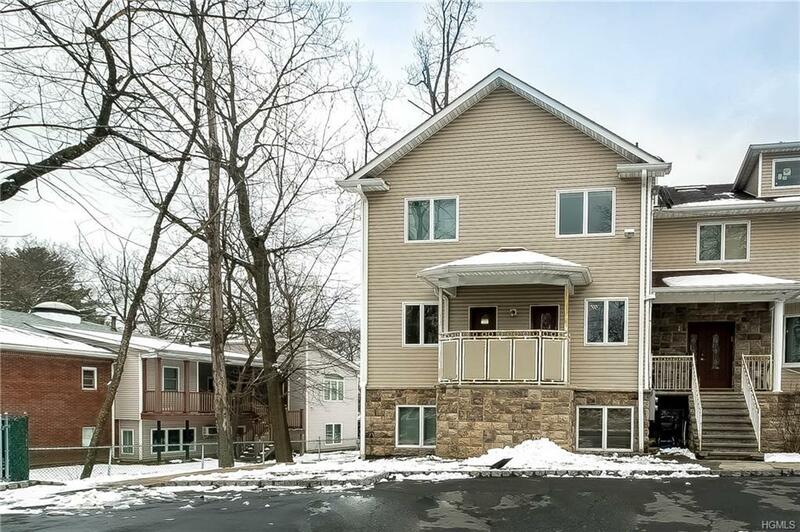 The second unit features a kitchen, dining room, laundry room, 3 well sized bedrooms, 1.5 baths, and a patio.Accepted offer March 13 2019 ,As per seller no more showings.